Sylvia Bankoff had a wealth of talents, of intelligence, of drive, of family and friends, of commitment to community, of passion for many causes. It was this kind of wealth she wisely invested, multiplied and generously bestowed. 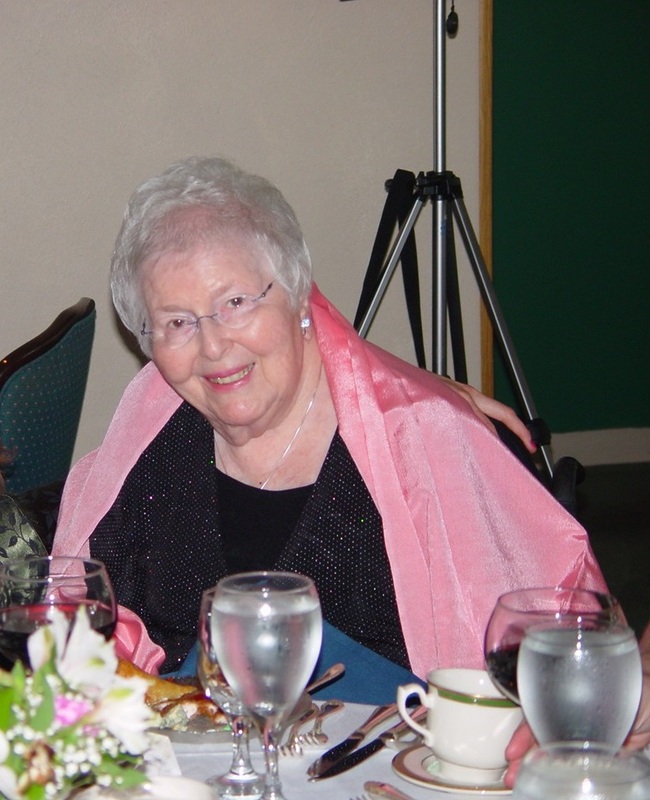 Even though she passed on June 17, 2008, at the age of 90, her legacy will live on through her family, friends, and institutions she cared about – including the Unity Foundation. Sylvia had a nose for opportunities to do good and saw the Unity Foundation as an important tool. At Unity, we were always amazed at Sylvia’s uncanny ability to see immediate needs and yet comprehend the long-range perspective. She was both empathetic and entirely practical. She was always on the leading edge of philanthropy, and she understood the potential benefits of charitable giving better than anyone else we know. Very few utilized Unity as much or as well as she did. We experienced her deft skills right from the beginning of our professional relationship. As she was completing her MBA at the University of Chicago (at age 65! ), the concept of endowments was practically unknown here. But she realized the crucial need for an endowment at Sinai Temple, and led the effort to create and nurture one. She perceived the value of education and setting an example for younger generations when she formed an advisory committee of young and old for the Milton and Sylvia Bankoff Memorial Foundation. She also established the Milton L. Bankoff Award, in memory of her late husband, Dr. Milton Bankoff, which shined a spotlight on the role of individual effort in the betterment of society – just as Milt and Sylvia did during their lifetimes. Sylvia’s and Milt’s work will continue to reveal itself year after year, to unfold generation upon generation. We can never estimate the total worth of their contribution to our lives and our community. But we can say with certainty that Sylvia and Milt’s rich legacy was always given with love and devotion, and given to the fullest. 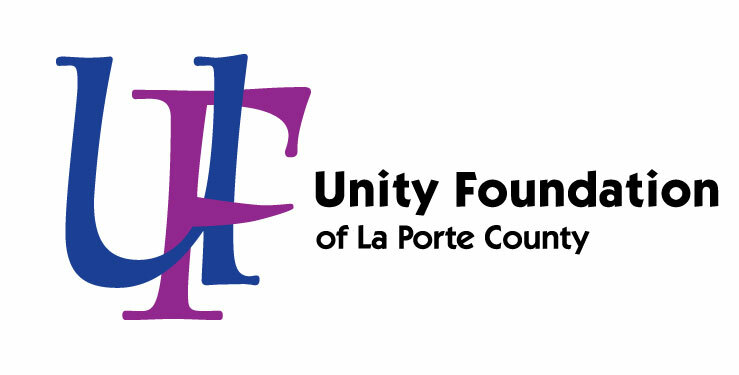 In recognition of Sylvia’s long service as an Honorary Board Member and Investment Committee member, the Unity Foundation Board of Directors made a generous addition to the Sinai Sunday Evening Forum Endowment Fund held by Unity. Click here to visit the fund page for the Milton and Sylvia Bankoff Memorial Foundation Fund. Click here to visit the fund page for the Bankoff Family Fund For The Sinai Sunday Evening Forum.